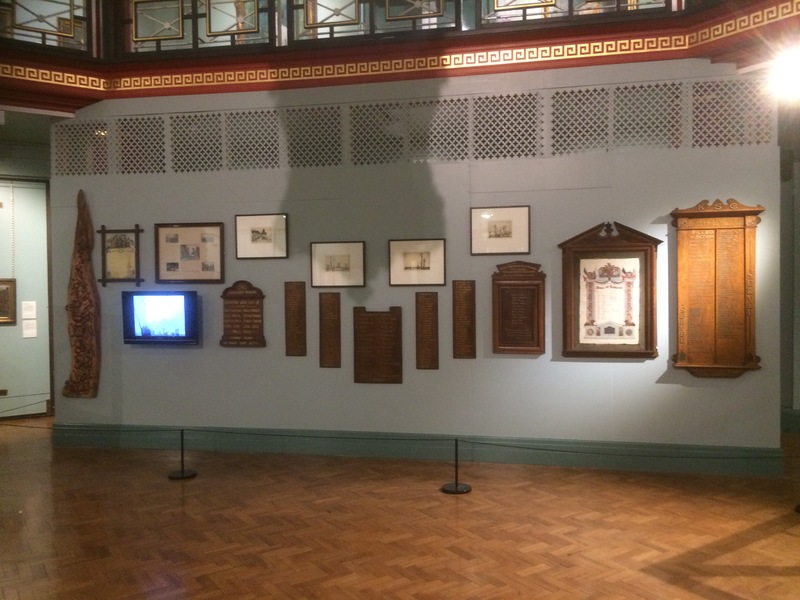 Cliffe Castle Museum is holding an exhibition of items from their collection connected with Keighley's part in the Great War and it will run from May 14 to November 18, 2018. 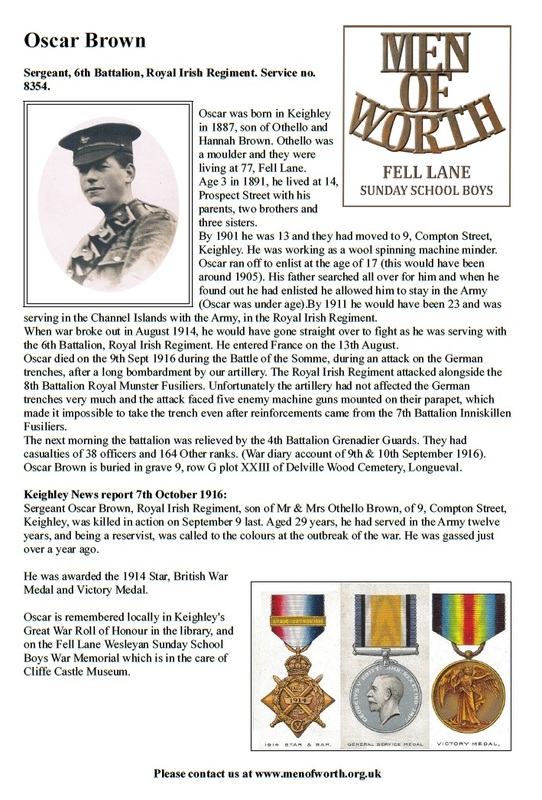 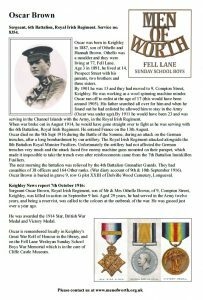 As a local research group we were asked to contribute and we have produced a display of sixty biographies based on the war memorials which have been taken out of storage and placed on display in this exhibition. They are mounted on a specially built wall in Cliffe Castle Museum's Bracewell Smith Hall.